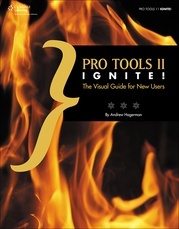 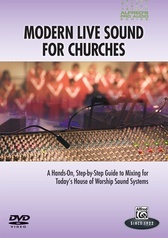 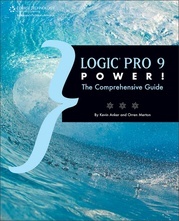 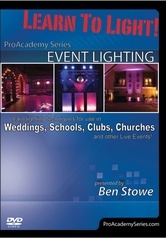 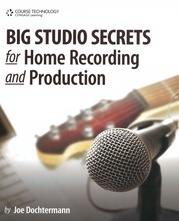 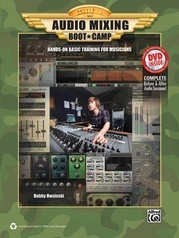 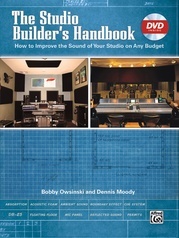 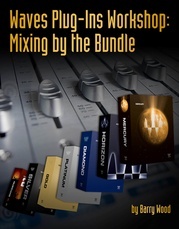 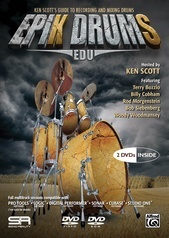 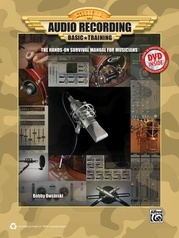 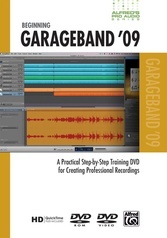 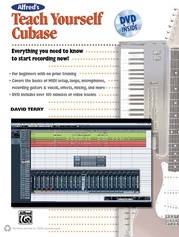 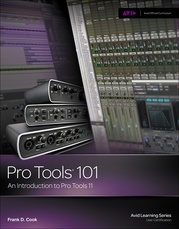 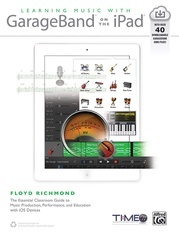 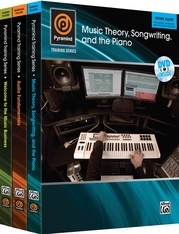 Get an understanding of how to mix any type of music with this instructional DVD! 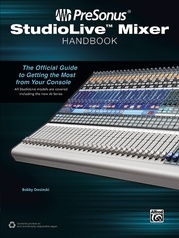 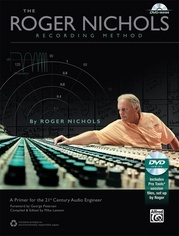 The #1 best-selling book on mixing comes to life with over three and a half hours of vivid, detailed instruction on one DVD! 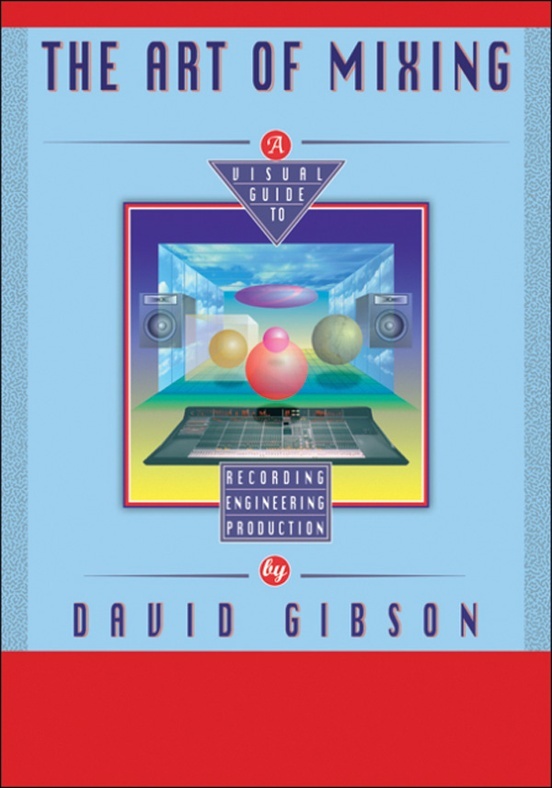 With Gibson's exclusive 3D visual framework, you'll learn the right way to create every style of mix for any style of music. 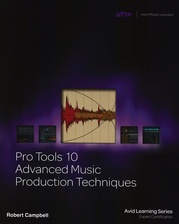 In Part 1, you're presented with fascinating and informative visual representations of audio. 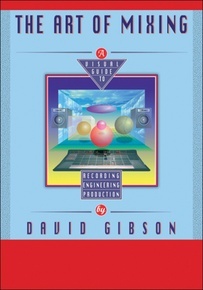 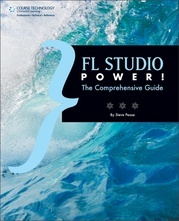 Part 2 presents visual representations of studio equipment and descriptions of the functions of each unit involved in mixing including compressors, limiters, noise gates, equalizers, reverb machines and multi-effects processors. 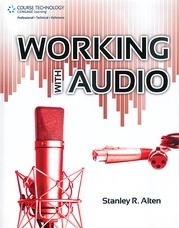 This is a fun and truly effective way to learn this essential skill.